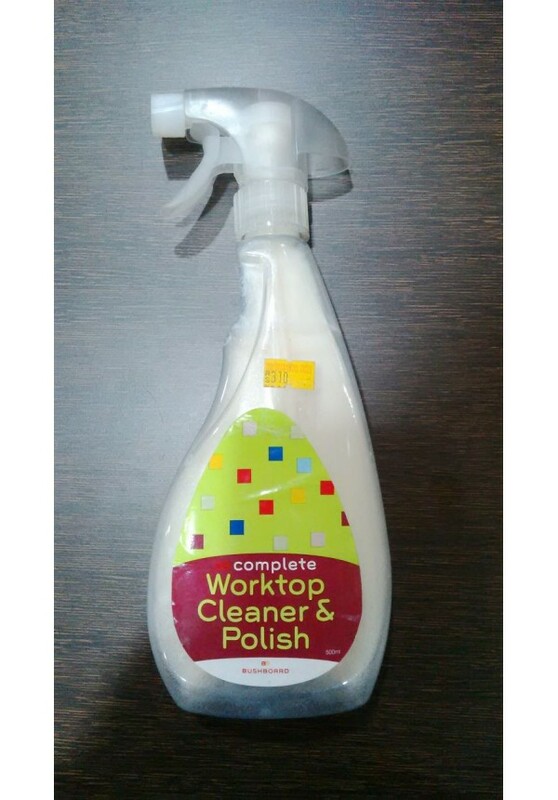 It will hygienically clean, polish and protect your laminate and solid surface worktops. Use weekly as part of your cleaning programme. It will give your worktop a shiny, protective surface that is streak free and easy to clean on a day to day basis with your usual cleaning products. Recommended for use on all laminate and solid surface worktops, upstands and splashblacks. Spray Lightly onto surface. Using a soft, clean dry cloth thoroughly work in the polish over the entire surface area. For best results, leave for approx. 10 minutes. Buff the surface up to a shine using a clean cloth. Contains real Beeswax and Vegetable derived ingredients from renewable sources minimising environmental impact.